Register with us and become visible to our highly skilled Expert’s to hand pick and Coach you. Medium- 6 to 12 months. 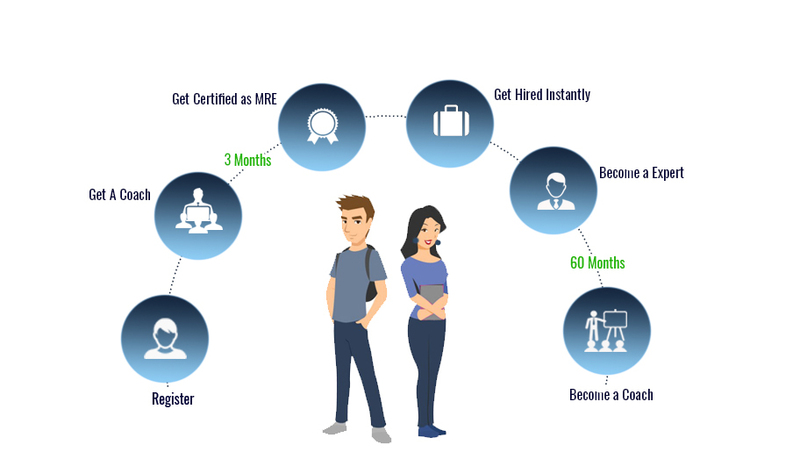 Become a Expert and be eligible for Short Job Type- less than 1 month. Become a coach refer Expert page.